Your deck or patio gives your yard personality, and it provides an inviting space to relax. Because this is such an important part of your yard, you want it to last as long as possible. The following care tips can help. Weather is your furniture's natural enemy. 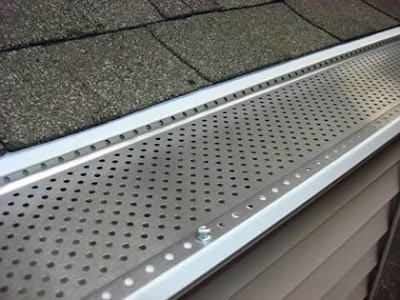 Therefore, it's important to keep your patio, your deck and the fixtures that sit on them protected from the elements. You should seal your wood deck every couple of years. This coating protects the boards from both UV rays and moisture, regardless of climate. It's natural for dirt, leaves and other debris to accumulate on your deck or patio, but clearing them away will help keep your surface in good shape. Otherwise, they might start to harbor mildew, encourage animal infestations, or create scratches in the surface. For both decks and patios, the first step in cleaning is to brush away loose debris with a broom or leaf blower. Next, wash the surface with a nylon brush and a cleaner that's appropriate for the material, such as a wood deck cleaner. For tough messes, use a pressure washer. In the same way that siding and roofing sometimes require repairs, patios and decks need to be fixed from time to time too. For example, a deck board may come loose, or a wooden beam may start to crack. When problems arise, it's smart to address them right away. 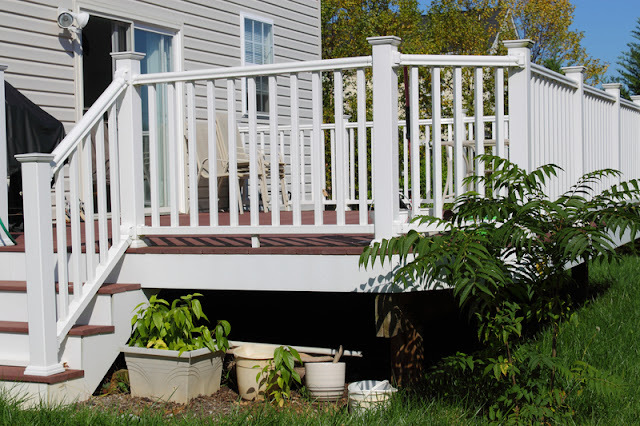 Neglecting deck fixes has the potential to lead to bigger repair needs. For instance, a crack in your patio could allow water to seep beneath the surface. To stay on top of maintenance needs, inspect your deck or patio regularly. Tighten any loose connections and perform prompt repairs as needed. In any climate, proper care and maintenance can help keep your deck or patio in great shape. Pay attention to your outdoor surfaces so you can keep enjoying them for years to come. For all your home remodeling needs, keep JCF Construction in mind! Thanks for the post. 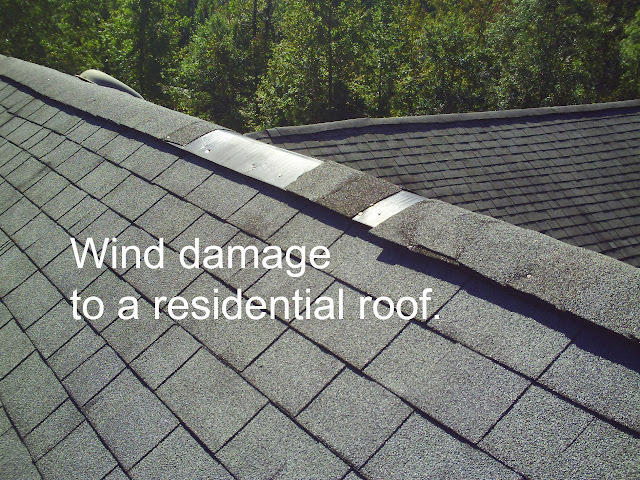 Im a big fan of the blog about this Palm Beach roofing repairs topic. i've even put a little bookmark right on the tool bar of my Firefox you'll be happy to find out!